Check out what’s on the programme this coming Monday at GradFest – the first of five days of enlivening, free workshops & seminars for all UC postgraduate students. “1. Attempt past exam questions and familiarise yourself with the format of the exam – double check with your lecturer first on the relevance of prior year course content. “2. Organise a 2-4 hour session with a good friend – try and teach them a particular topic which will help you understand the concepts better. I used to use one of the tutorial rooms at the library and make use of the white board to summarise the topic using boxes/diagrams to explain key concepts. “3. At the end of your study, read through the “objectives” stated in your lecture notes per topic and ensure you understand them. 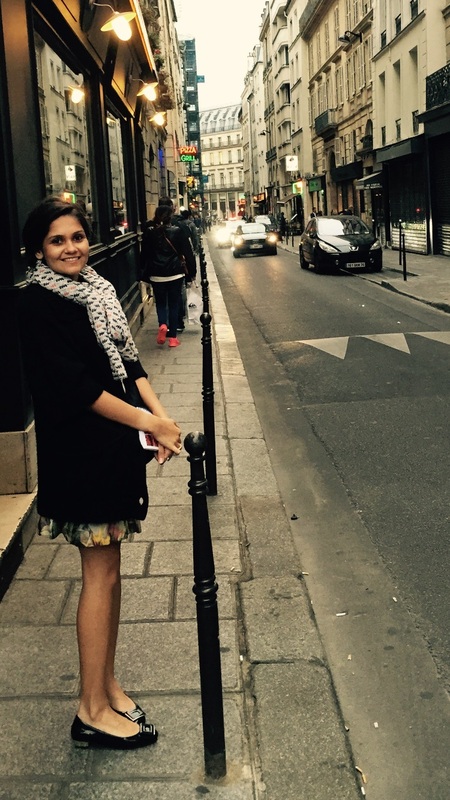 Shefali Thompson is now an Assistant Manager for KPMG Singapore. This Saturday is the BIG SCIENCE DAY! This Saturday is the BIG SCIENCE DAY! This is a free event for all ages run by Science Alive held in Cathedral Square. ChemSoc Canterbury is taking part, in collaboration with the New Zealand Institute of Chemistry, to showcase some amazing and exciting chemistry. We hope to intrigue members of the public getting them excited about chemistry and science as a whole. Our chemistry show will run twice, 10.15am and 11am, included is an array of riveting reactions featuring fire, explosions, vibrant colours and other awesome chemistry! Come along and find out what Chemsoc is up to, prepare to be amazed and dazzled with plenty of BANG for your buck.